+ Learn a new musical skill in 10 minutes. 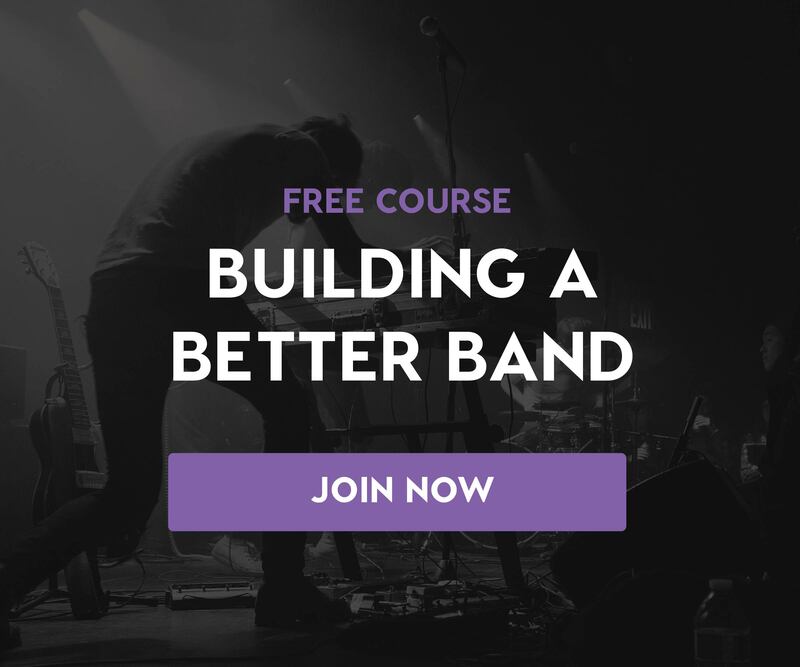 Explore Soundfly’s wide array of free online courses and gain a musical edge during your lunch break. Or sign up for the Soundfly Weekly newsletter and learn something new every Tuesday! Most of us songwriters have no idea that there’s a special tax loophole created just for us. For some artists, this change cuts our taxes right in half. Don’t worry, we’re not going to go full tax accountant on you. Here’s the simple explanation of what this means. Ordinary income is just that — money earned for the work you do. For songwriters, the money you earn from royalties is considered ordinary income. The tax rate you pay depends on how much you make, from as low as 10% of taxable earnings to as high as 39.6%. Capital gains, meanwhile, is the profit made from the sale of a property or investment. It typically applies to things like selling real estate or stocks, and is taxed at a lower rate of 20%, so long as the seller owned the asset for more than a year (long-term capital gains). The Songwriter’s Capital Gains Equity Act of 2006 is one of the few government regulations that actually helps songwriters earn more. The law allows songwriters who sell their catalog the option to treat those sales as capital gains rather than regular income. This is a unique benefit to songwriters that other creators, like performing artists or book authors, don’t share. Late last year, Congress came close to rescinding the Songwriter’s Capital Gains Equity Act as part of its tax code overhaul. But fortunately, last-minute lobbying by representatives from Nashville and other songwriting communities across the United States saved it. So this capital gains classification for catalog sales is a major boon. But note that it only applies to sales. Royalty income, advances, etc. all count as regular income. Now we’re not accountants or lawyers, so please consult a legal and financial advisor if you want to explore this further. Financially-savvy songwriters have been taking advantage of this loophole by quietly selling a portion of their catalogs. In addition to receiving a big lump sum payment taxed at half the rate, these songwriters are diversifying to hedge against industry turmoil, inflation, and declining royalties. It’s something worth checking out! Got 10 minutes to learn something new? Explore Soundfly’s wide array of free online courses and expand your musical skills over your lunch break! 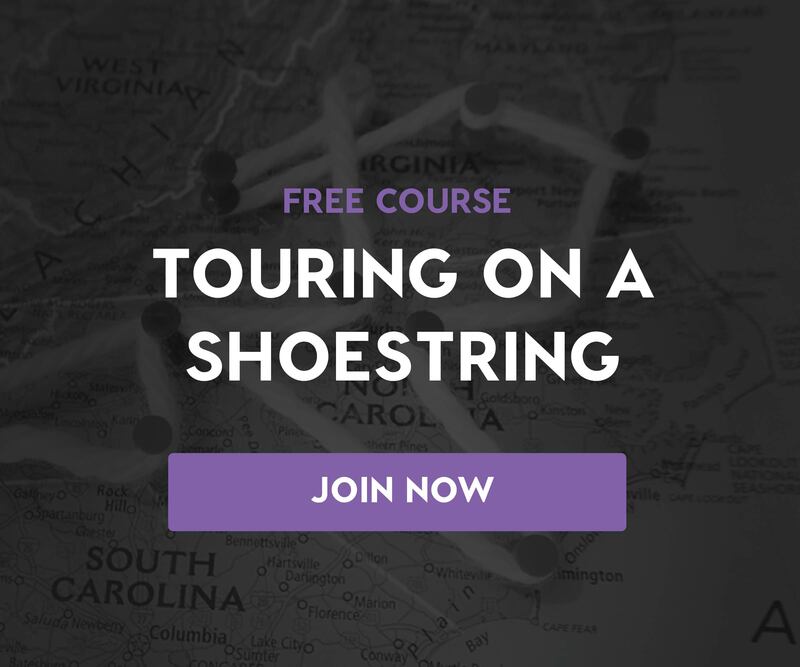 Here’s just a few free courses you can choose from: How to Create a Killer Musician Website, Touring on a Shoestring, Music Theory for Bedroom Producers, and How to Get All the Royalties You Never Knew Existed.